Planning your wedding or bridal shower in southern Oklahoma? Look no further, because Treasure Valley Casino & Hotel is the perfect place for your big day. Whether you need a space for a small shower or private ceremony, a spot for the reception or a place for all your guests to stay, our friendly staff and wonderful facilities are ready to help. Ready to start planning? Let us help you along the way! Enter your email below to download our wedding planning checklist and more info about Treasure Valley! 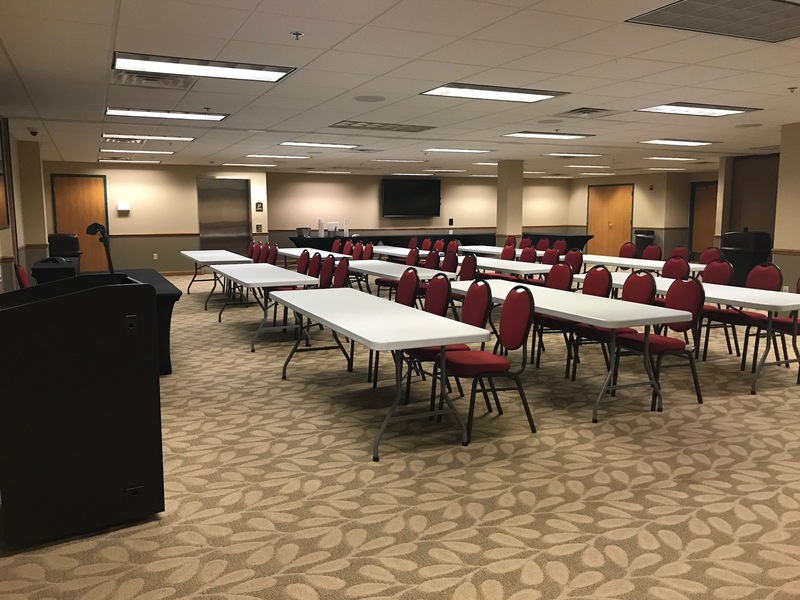 With four different room configurations, our event spaces can be arranged to fit a group for a small bridal shower or up to 80 for a lively reception! 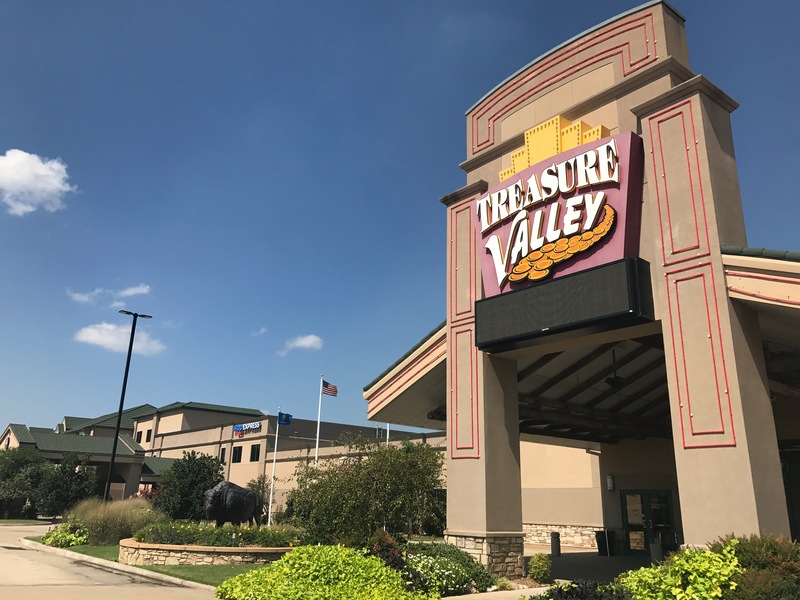 Treasure Valley Hotel is the perfect place for your wedding guests to kick off their shoes and get a good night’s sleep after a long day of celebrating. 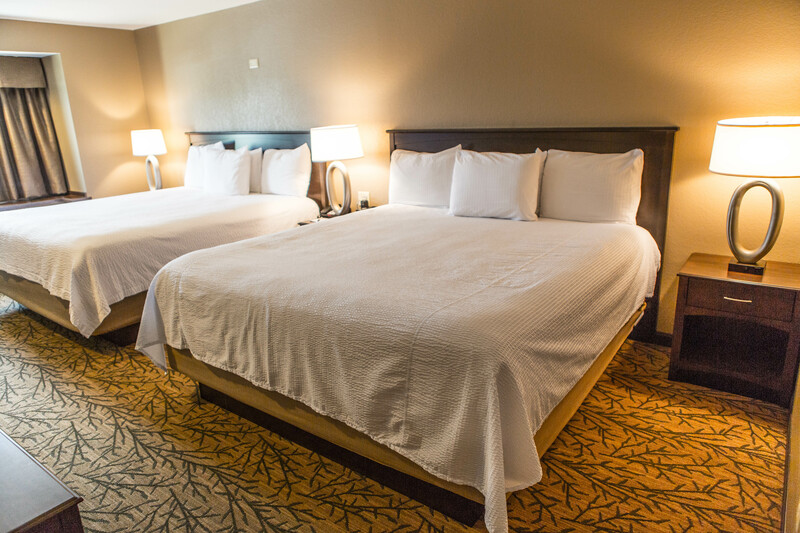 With more than 50 rooms, you can reserve a block of rooms for all your out-of-town wedding guests. 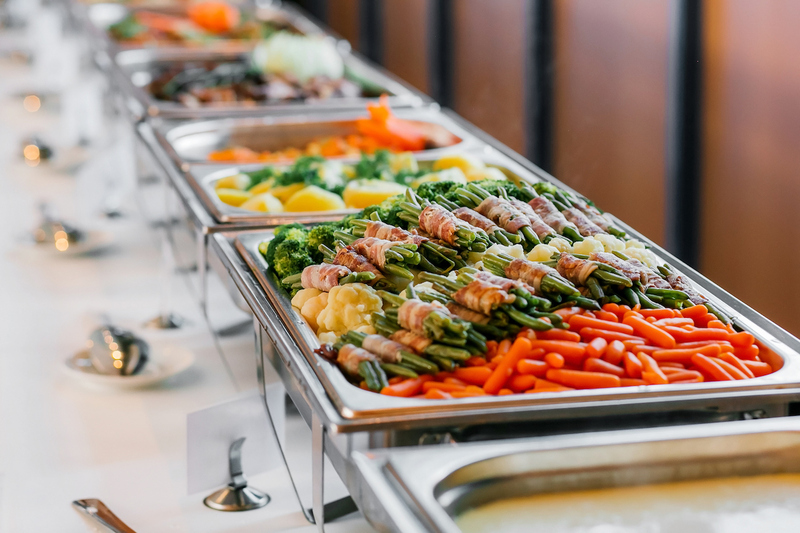 With dozens of local restaurants and catering businesses in the Davis and Sulphur area, let our team recommend our preferred caterers. Once you’ve submitted your request for a quote, we will provide a list! At Treasure Valley Casino & Hotel, your wedding guests have access to our indoor pool, jacuzzi and fitness center. 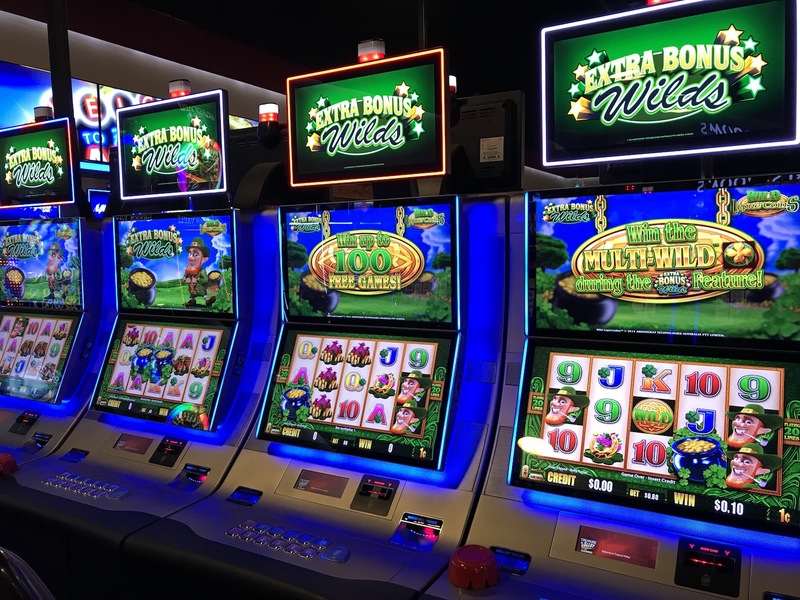 When they’re ready to play, the casino is just steps away with both table games and electronic games. Ready to plan your wedding or shower at Treasure Valley Casino & Hotel? Fill out the form below to request a quote for your event!